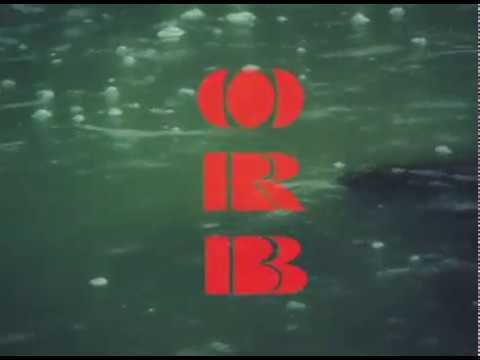 Australian psych rock outfit ORB just released a new video for new jam "I Want What I Want." The song has a kind of Sabbath as fronted by Syd Barrett vibe going for it, and i'm all on in. No word yet on a new record, but something should be brewing soon via Flightless Records. Watch the video below.